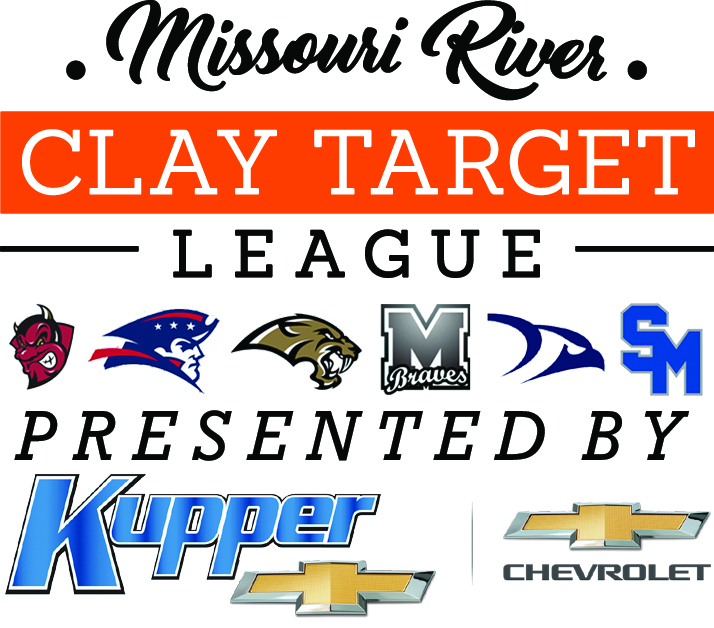 In calm and warm conditions at Capital City Gun Club, Missouri River Clay Target League (MR CTL) trap shooting teams from Bismarck, Century, Legacy, Mandan, Shiloh, and St. Mary’s High Schools posted impressive improvements in the third week of North Dakota State High School Clay Target League (ND CTL) competition on Sun., May 6. “We had some great shooting today,” said Volunteer Coach John Paczkowski, “but it was more a function of the continued improvement of these dedicated participants than the nice weather,” he concluded. Across the six schools, the overall average improved to 32.2, up 3.3 targets from League Week 2, and 47 shooters posted at least one round of 20 or more, a season high. In Conference standings, Shiloh sits third and Bismarck is fifth in Class 1A-2 out of 8 teams. St. Mary’s comes in sixth out of eight teams in Conference 1A-3 and Century is third in the eight-team Conference 1A-4. Legacy checks in at fifth overall in the larger Conference 2A-2, while Mandan is sixth. On his 100-straight in the last two weeks of competition, Howard rises to third place in the state individual rankings with a league average of 24.5.